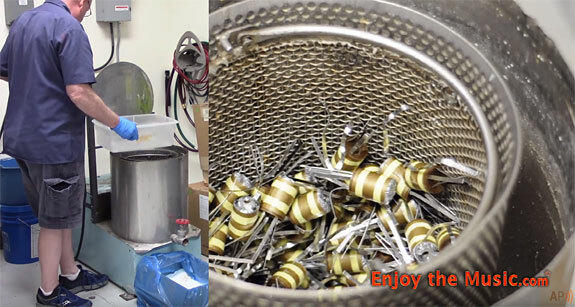 This is a behind-the-scenes look at the production process for can capacitors from CE Manufacturing, and provided by Amplified Parts CE Manufacturing has been making capacitors for over 20 years. The capacitors are hand-made within the USA using the original machinery from Mallory. Within the video below, they show you the first two steps in the production process: stamping and winding. They'll also take you through the full process including the electrolytic impregnation, ultrasonic welding, test procedure, and more. To see the full line of CE Manufacturing capacitors available for purchase from Amplified Parts at this link. 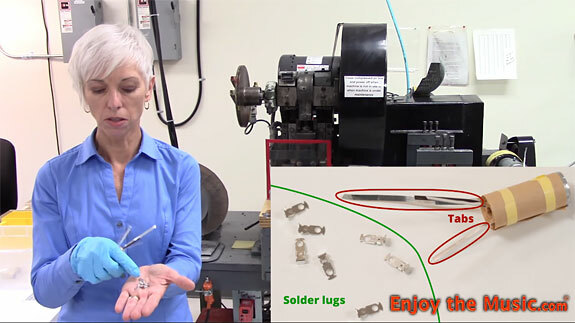 Part 2 of their video series features Can Capacitors from CE Manufacturing showing you the swaging process and how the capacitors are impregnated with the electrolyte. Stay tuned for part 3 and you can subscribe to their YouTube channel.